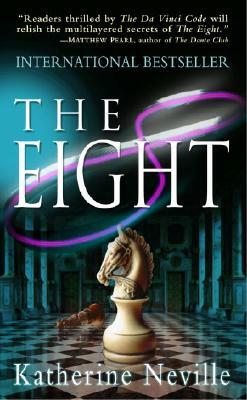 Katherine Neville is the author of The Eight, The Magic Circle (a USA Today bestseller), and A Calculated Risk (a New York Times Notable Book). The Eight has been translated into more than thirty languages. In a national poll in Spain by the noted journal El País, The Eight was voted one of the top ten books of all time. Neville lives in Virginia and Washington, D.C.
“A BIG, RICH, TWO-TIERED CONFECTION OF A NOVEL . . .